Great for investors. 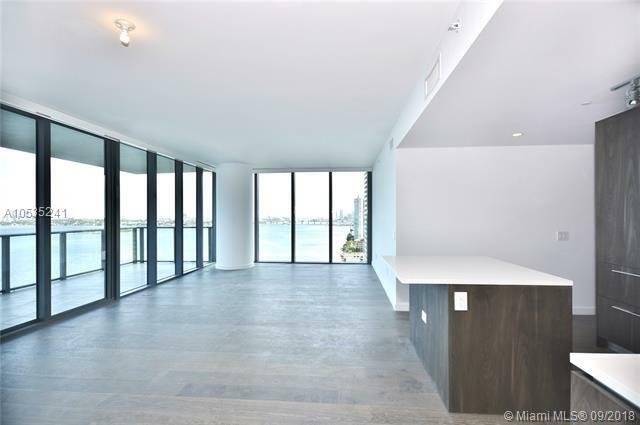 Brand new apartment with breathtaking open view to the ocean and city in the desired One Paraiso. 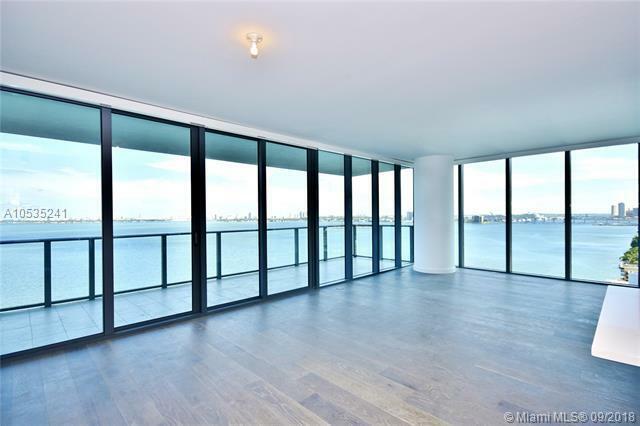 Huge balcony, elegant custom Italian cabinetry and SUBZERO/WOLF appliances. 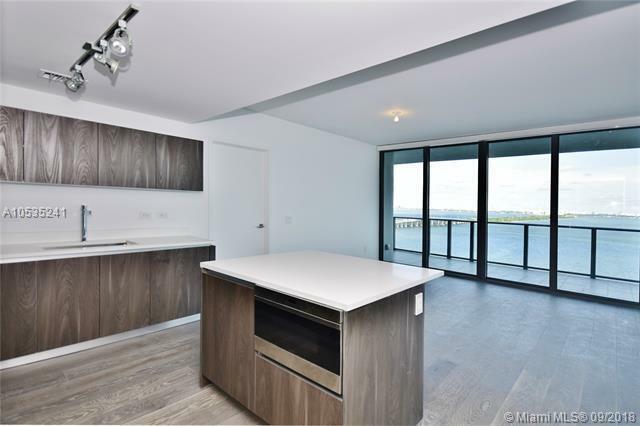 This 3 bedroom and 3.5 bathroom corner unit in the desirable line 01 (South) has top of the line closets in all bedrooms; electric shades in the living room and electric blackouts and shades in all 3 bedrooms. Private elevator with direct access to the unit. 5 star amenities with theater, business center, kids room, wine room, 2 tennis court, 3 pools, cabanas, sauna, massage room, hydrotherapy, state of the art gym, etc. 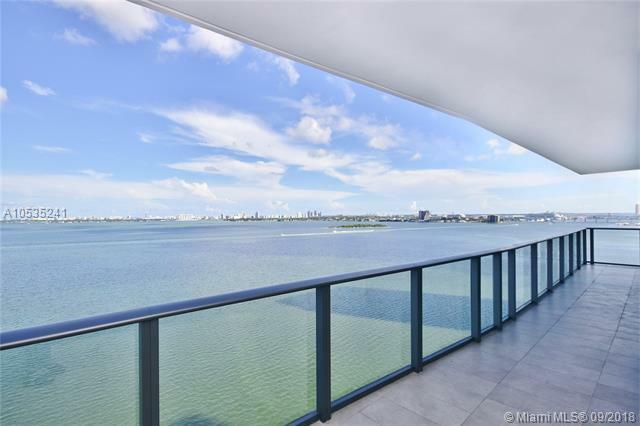 Minutes way from Miami International Airport, I95, South Beach, Midtown and Winwood. Rented until November 2019.